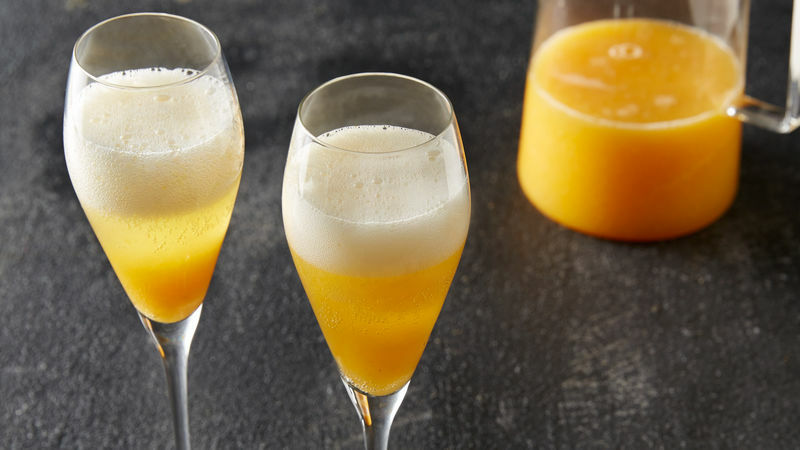 A Bellini is simply a combination of pureed fruit and sparkling wine, like Champagne or Prosecco. Traditionally, the drink is made with peaches, but other fruits such as raspberries, strawberries, mangoes or nectarines also work well with this recipe. Don’t bother breaking the bank on a bottle of Dom Perignon for your Bellini, because the fruits will contribute so much flavor, they’re likely to override the subtler notes of costly champagne. Prosecco is a great option because it tends to be less expensive than Champagne and has a mild, dry taste that pairs well with sweet, summery fruits. Now that you know what your guests will be sipping on, it’s time to plan the Easter brunch menu.